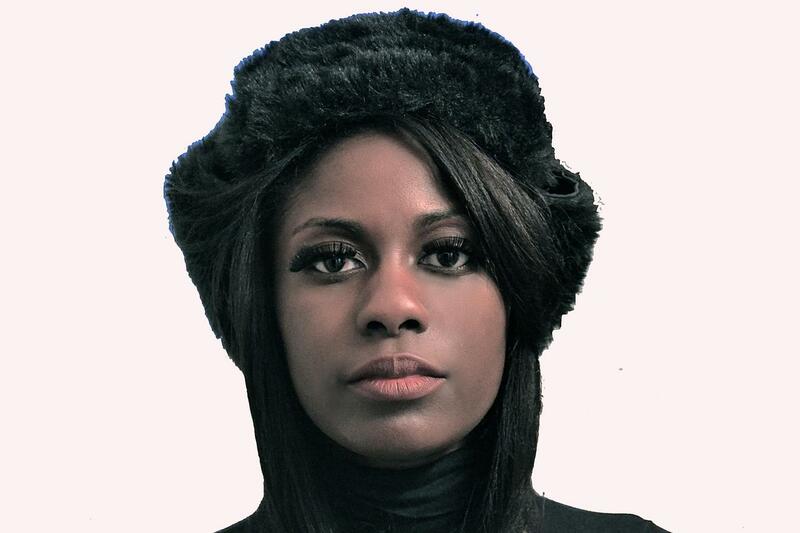 SAMMUS is an upstate New York-based rap artist and producer with Congolese and Ivorian family roots. Since joining NuBlack Music Group in early 2012, she has released two Bandcamp best-selling albums with features from Open Mike Eagle and Chance Fischer, a collaborative EP with nerdcore MC Random aka Mega Ran, two remastered video game instrumental EPs with DJ Cutman, a critically acclaimed beat tape, and a Kickstarter-funded Metroid EP. She has also appeared as a feature alongside artists like Homeboy Sandman and Donwill. Her production is characterized by her use of uniquely chopped samples, and video game-like synths. She has been called the “rap Aisha Tyler” (MTV Iggy) because of her smart lyrics that often draw on her love of gaming. As her Metroid-inspired name reflects, it is her hope that listeners and future fans will be pleasantly surprised by the contrast between the person society says she should be as an artist and who she actually is.